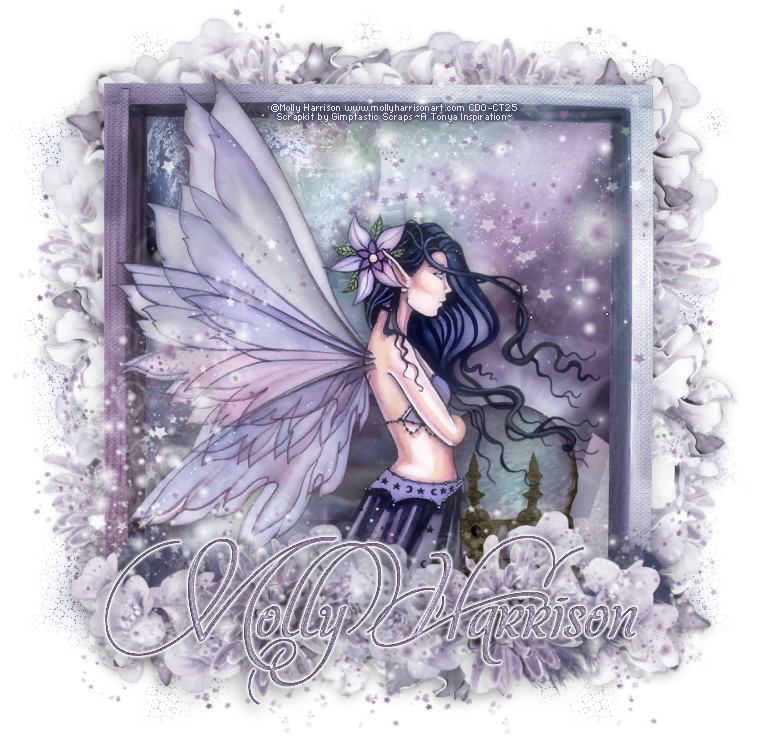 CT Tag featuring the amazing fairy art of Molly Harrison, bringing us to a time of magical fairies, where she leave a sparkling trail of fairy dust everywhere she goes to weave her magic. 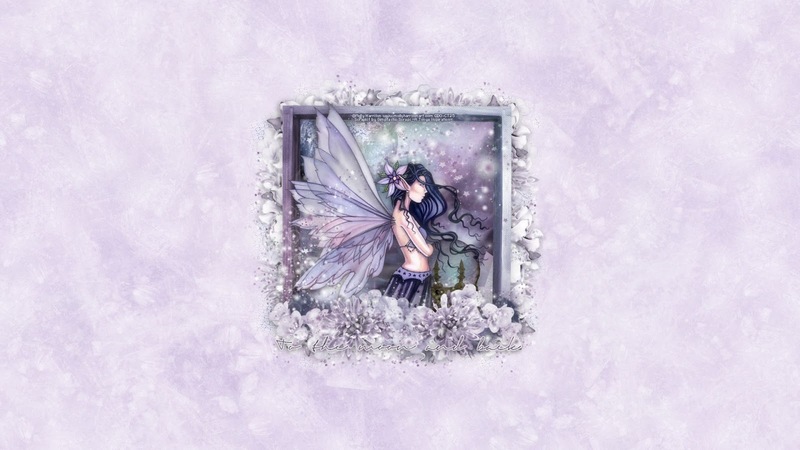 The magic of the fairy realm is all around her as she wishes upon the stars and lets the moon guide her way. 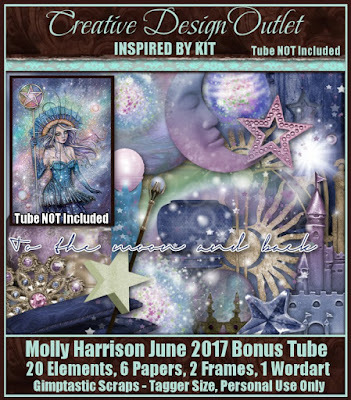 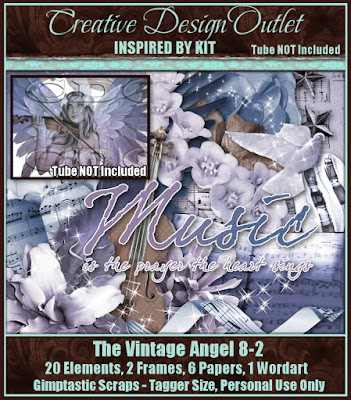 You can purchase this wonderful tube here at CDO or you can purchase the whole package here. 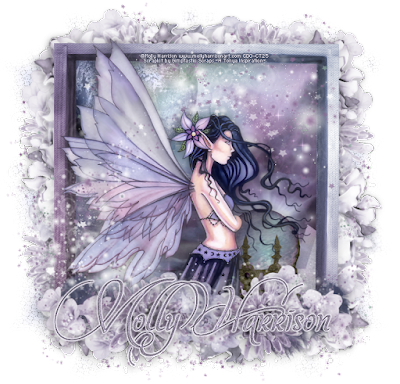 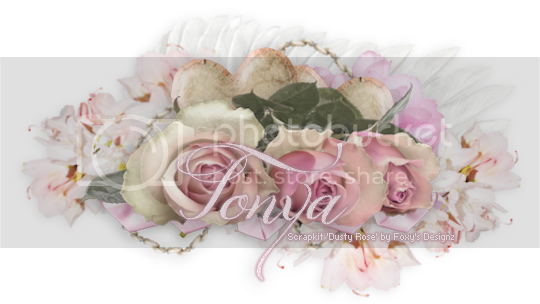 I paired this up with 2 wonderful IB kits by Amy of Gimptastic Scraps which can be purchased here and here at CDO.